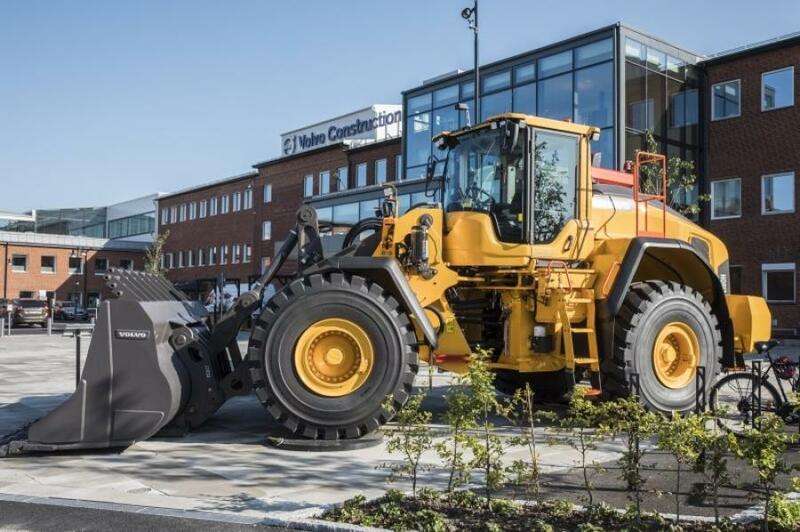 Volvo Construction Equipment (Volvo CE) has moved into its new headquarters on the same site as other Volvo business areas at Campus Lundby in Gothenburg, Sweden. To mark the move, an inauguration ceremony was held on Sept. 3, which was attended by senior company leaders and approximately 500 employees. The company is now sharing a building with Volvo Buses — which moved in on the same day — and Volvo Penta. The building is situated close to the Volvo Group headquarters and other Volvo business areas at Campus Lundby. The move will help to facilitate the sharing of resources, best practice and competence, as well as creating even more opportunities for collaboration, according to the company. 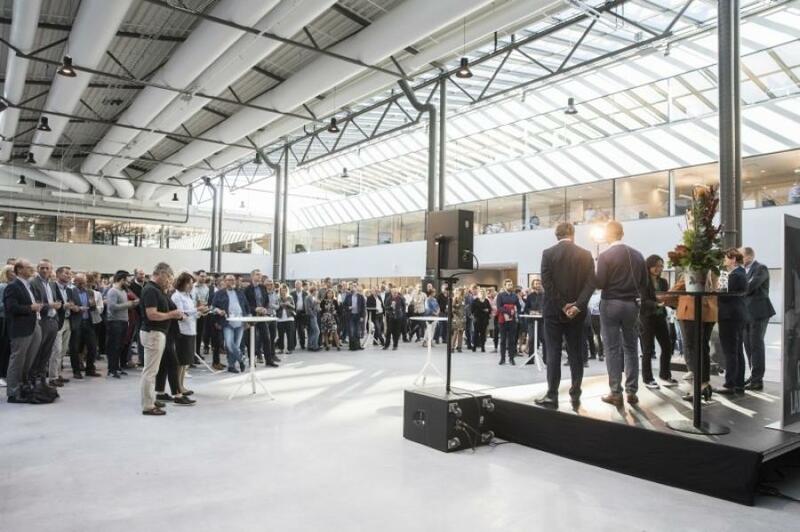 The inauguration ceremony took place at Campus Lundby and was attended by Melker Jernberg as well as Håkan Agnevall, the president of Volvo Buses, and Björn Ingemanson, president of Volvo Penta. 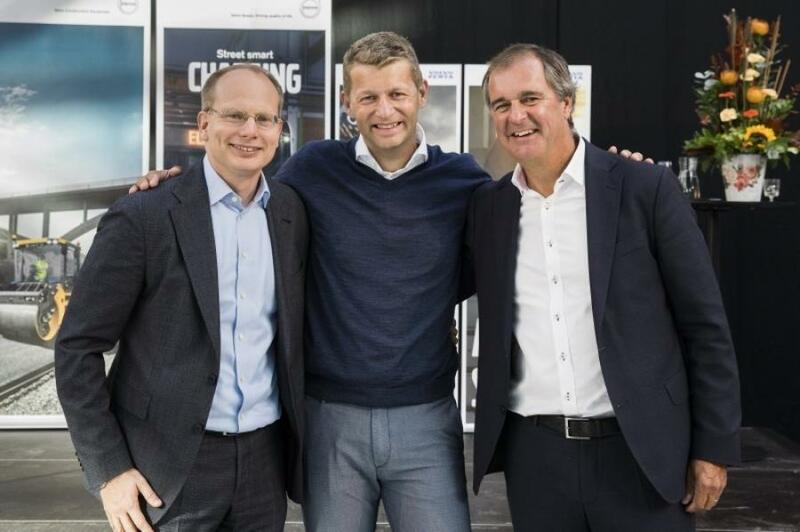 The three company presidents delivered speeches to an audience of approximately 500 Volvo employees and the celebrations continued throughout the morning. Campus Lundby is a large site, covering an area of 448,496 sq. yds. — equivalent to 54 football fields. From its glass-fronted buildings to its open-plan office layouts, Campus Lundby is designed to get people talking and working together. It is home to a diverse, international workforce with employees from 60 countries based at the site.